So I’m in school to learn nutritional science. 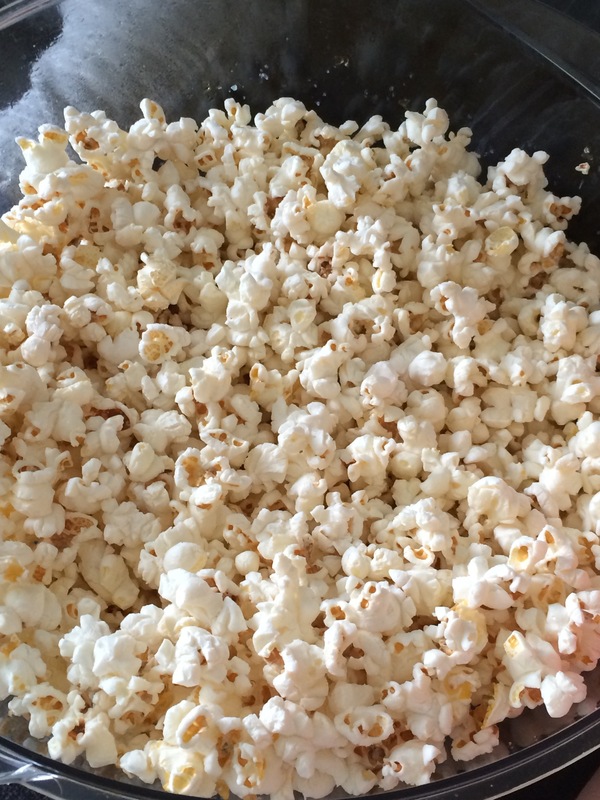 The other day I learned that microwave popcorn contains up to 60% fat ! I was so shocked how high this number was so I decided that I would do more of the old fashion popcorn that you do at home with pop corn (dried corn). Couple of years ago we got a popcorn machine for christmas and I think I can count on one hand how many times we have used it. So now I picked it up from the basement and gave it a good cleanse. 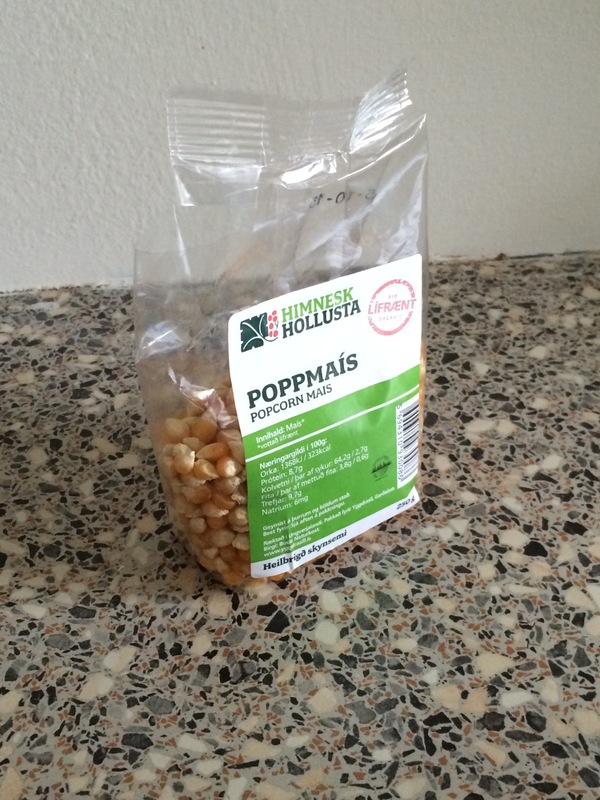 In my local grocery store I found organic pop corn. I had to try it. This is so easy with the popper. I only added the pop corn in to the machine with the coconut oil and waited until I did not hear anymore popping sound. Than you add salt to taste. And it was ready ! If you don’t have a popper you can always use a saucepan . 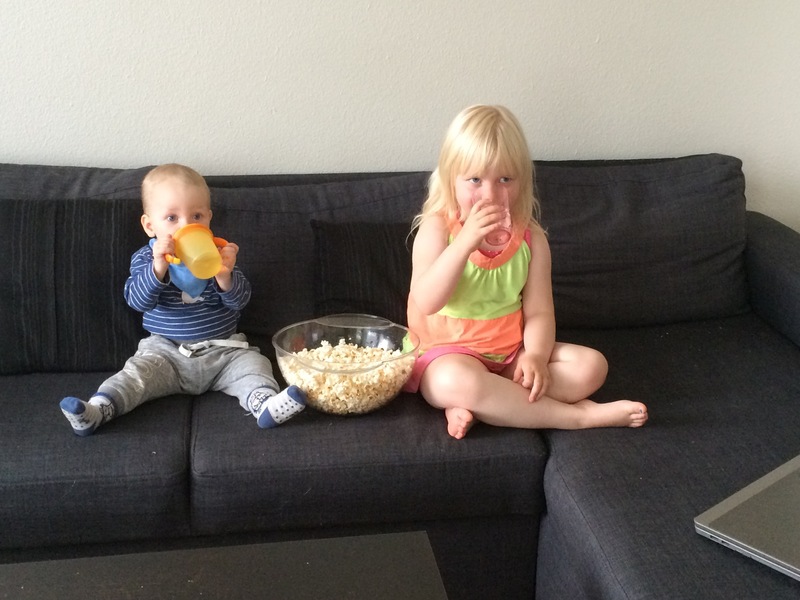 I dare you to try this the next time you fancy popcorn.